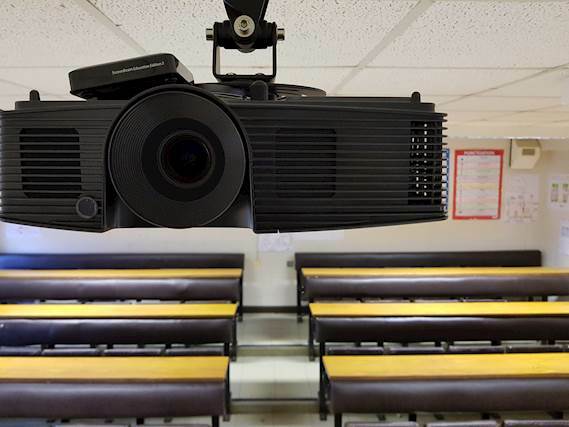 Задача: St Joseph’s in Rochfortbridge, Ireland needed to upgrade and replace its old LCD projectors which were dim, had severe imagery artefacts and lacked modern inputs. 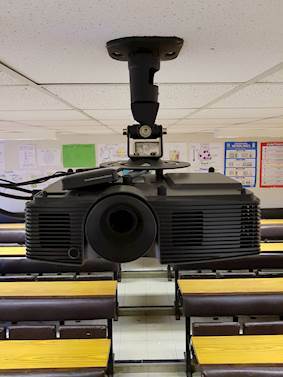 Решение: The school stripped out ten Epson and Infocus projectors and replaced these with five H181X and five W300 Optoma DLP projectors. 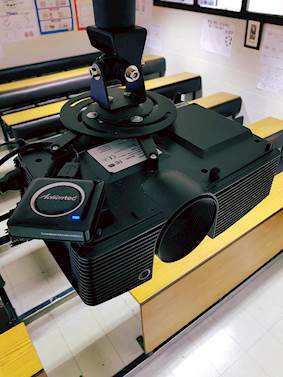 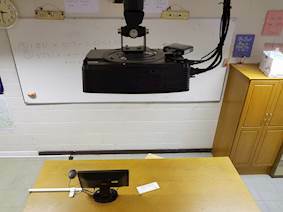 The school moved from LCD projectors to DLP because they are brighter, more cost-effective and have good connectivity options.